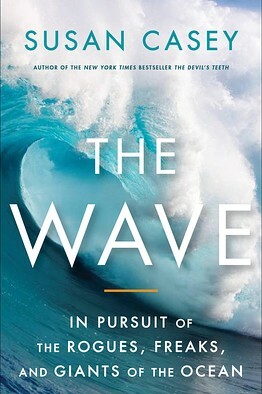 Any surfer looking for a good read should pick up a copy of Susan Casey’s “The Wave: In Pursuit of the Rogues, Freaks, and Giants of the Ocean.” Weighing in at over 300 pages, this non-fiction exploration of giant waves is a page turner that can keep you up past your bedtime. 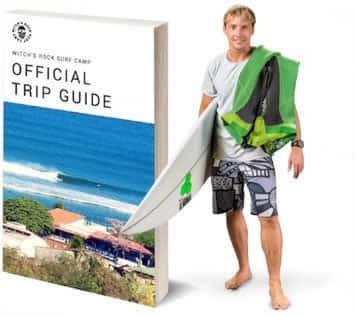 Thoroughly researched through the eyes of scientists, mariners, and big wave surfers like Laird Hamilton and Dave Kalama–the book is equal parts exciting and terrifying. Waves everywhere are getting bigger. The future looks good for surfing, but the coastline could be a lot different. The book has been out since September, so this review is hardly timely…but hey, we’re in Costa Rica! Sometimes it takes awhile for things to filter down here, even with the benefit of the internet. If you haven’t heard about this one yet, or haven’t gotten around to reading it, put it on your list at Amazon. 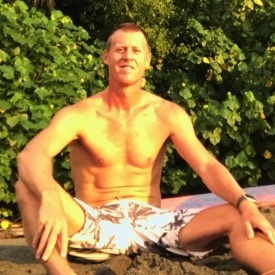 If anyone in Tamarindo or at the Camp wants to borrow my copy…hit me up. First come, first served. Happy to share.